With capacities up to 200 tonnes, spans up to 45 metres and leg heights to 20m. MONOCRANE double girder gantry cranes are the solution to your ultra high capacity, heavy duty indoor or outdoor free standing crane application. 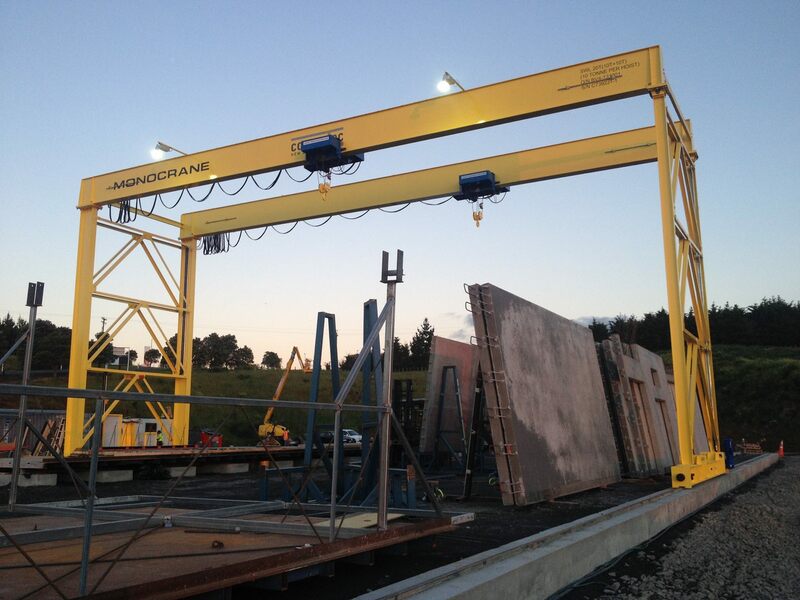 MONOCRANE double girder gantry cranes address the top end of the heavy lift crane application. 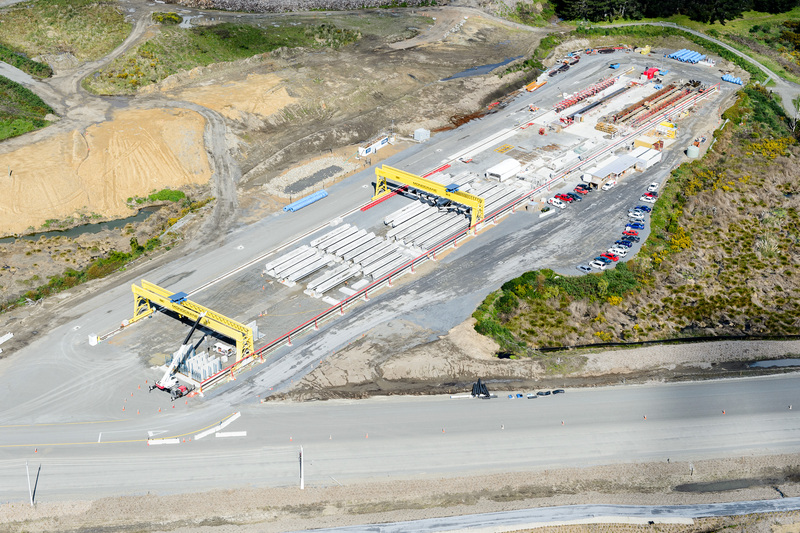 Where site cranes and single girder gantry cranes top out is where the double girder gantry cranes steps in. Offering high performance reeving options and versatile configuration, our double girder gantry cranes can be customised to your unique requirements. Full penetration sub-arc welded load bearing flanges for the ultimate in strength and fatigue resistance.